The Kingdom Hearts merchandise continues to roll on in, following last week’s Funko Pop! announcement. This week it’s time to accessorise like a Keyblade wielder, courtesy of Merchoid. Save up that ‘munny’, this could be a bank breaker. 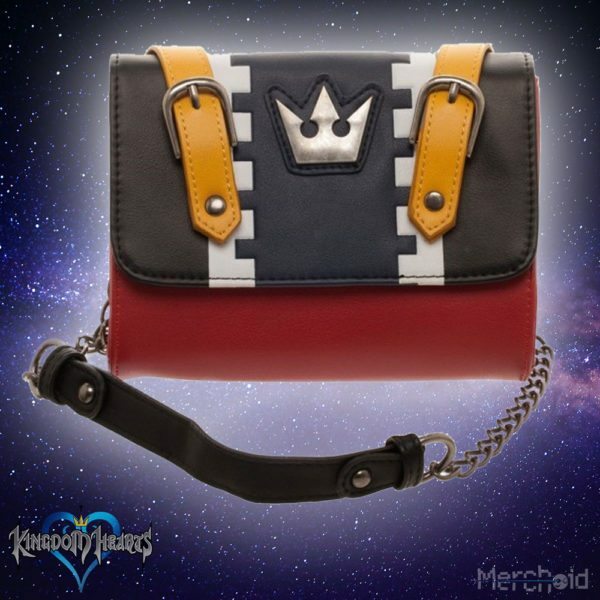 Kingdom Hearts: Keys to the Kingdom, Sora Sidekick Bag – for all of your adventuring needs. 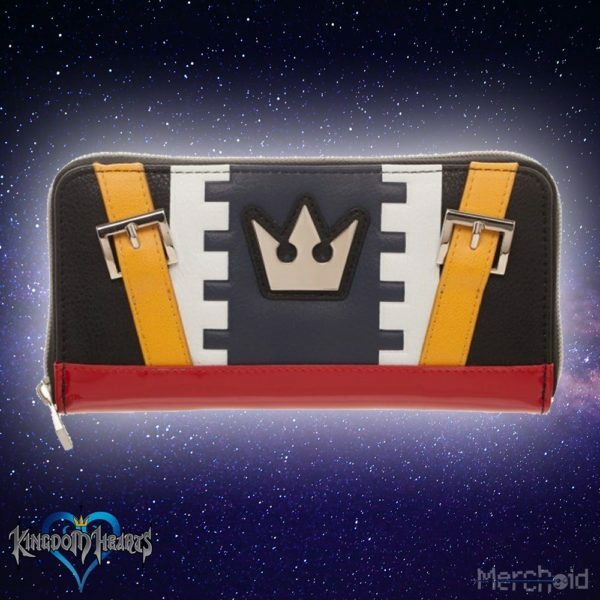 Kingdom Hearts: Heart In The Right Place, Sora Zip Purse. 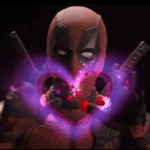 – for all the munny you’re about to lose. 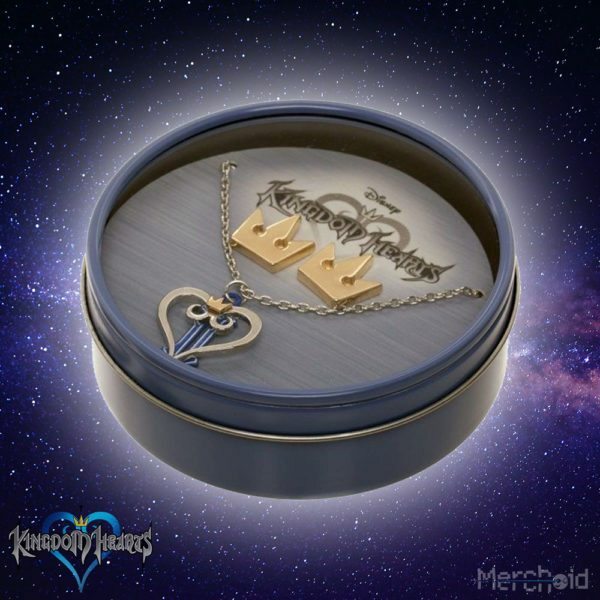 Kingdom Hearts: Lining The Pieces Up Necklace & Earring Gift Box – for the Keyblade Master in your life. 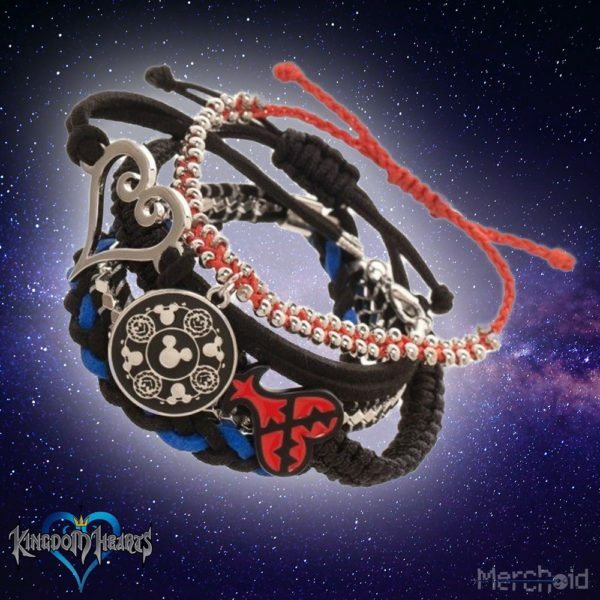 Kingdom Hearts: Yours and Mine Arm Party – stack-em-up bracelet featuring mementos from your quests. 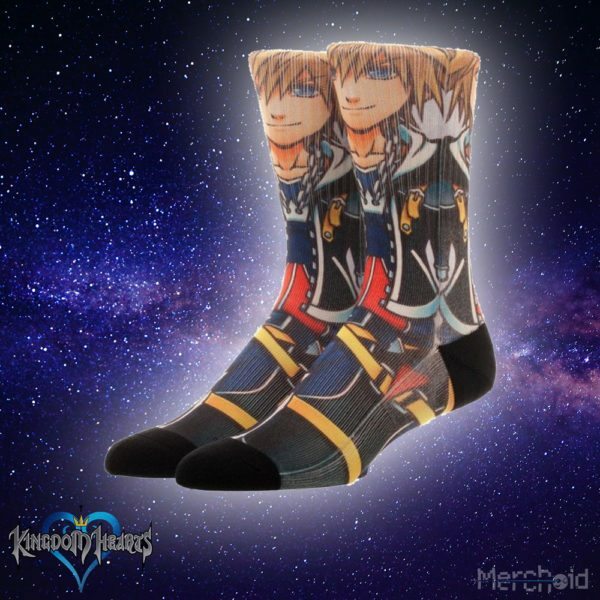 Kingdom Hearts: Que Sora Sora, Sublimated Socks. – to liven up those ankles. He’s watching you. 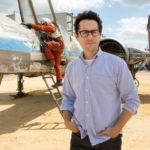 While the gear isn’t available for pre-order in the UK, we hope we’ll be able to get our hands on the goods once they have been released!